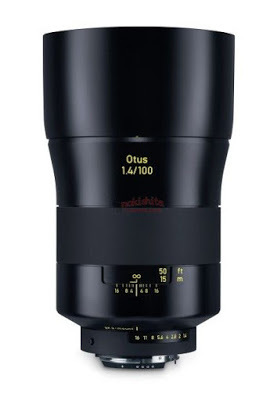 Courtesy of Nokishita, here are the specifications and some images of the upcoming , $5000 Zeiss Otus 100mm f/1.4 lens. 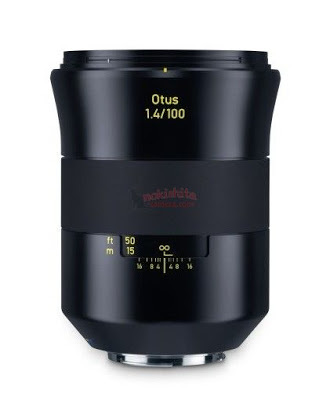 An image and specifications of the Zeiss Otus 100mm f/1.4 leaked ahead of the announcement, curtesy of Nokishita. 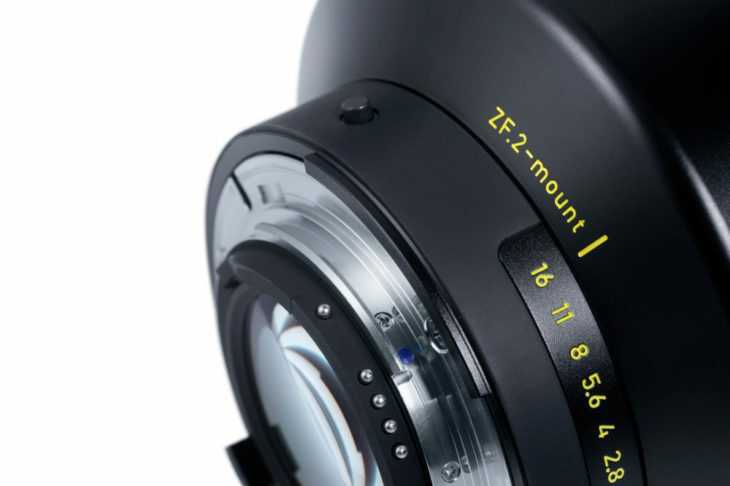 We expect the official announcement very soon. 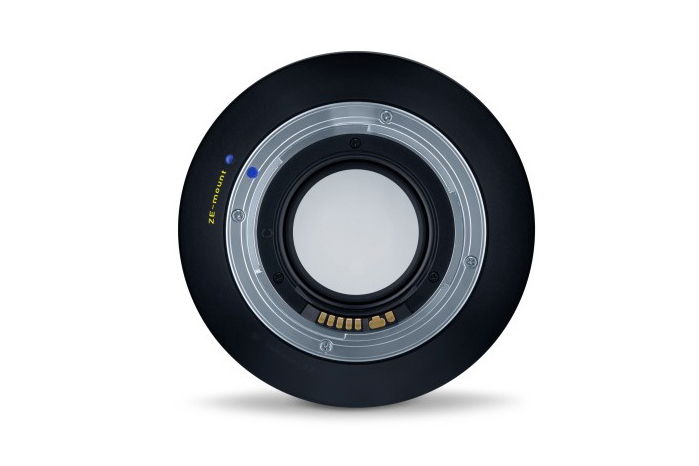 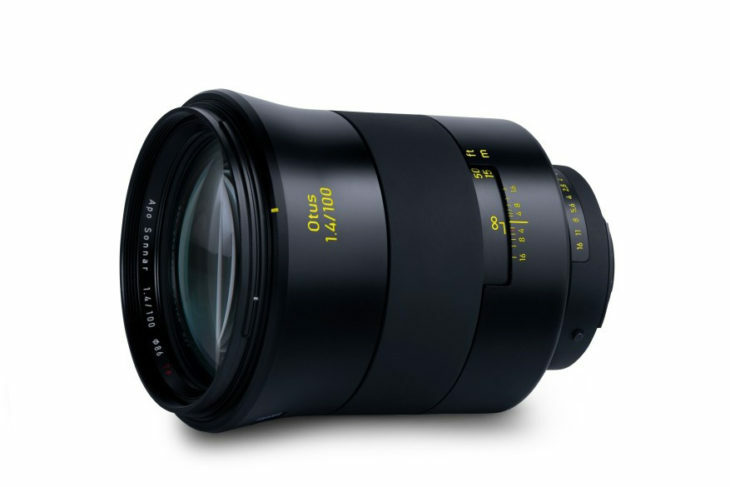 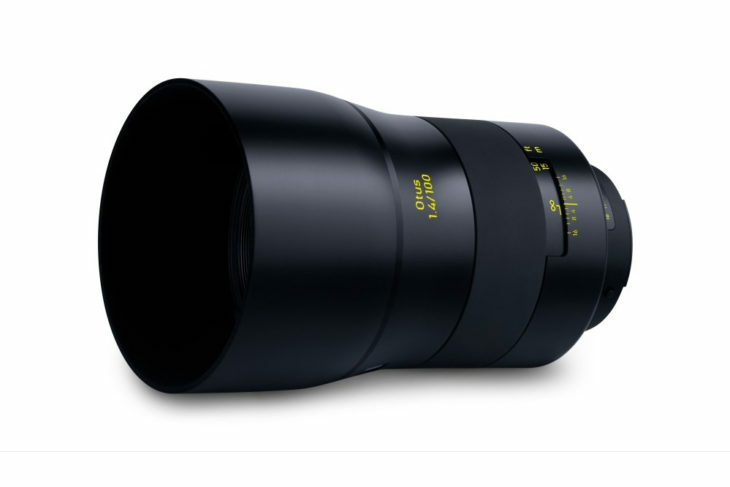 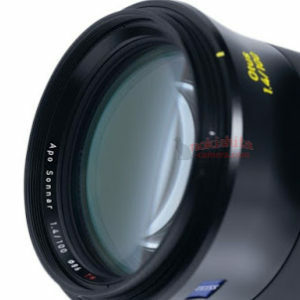 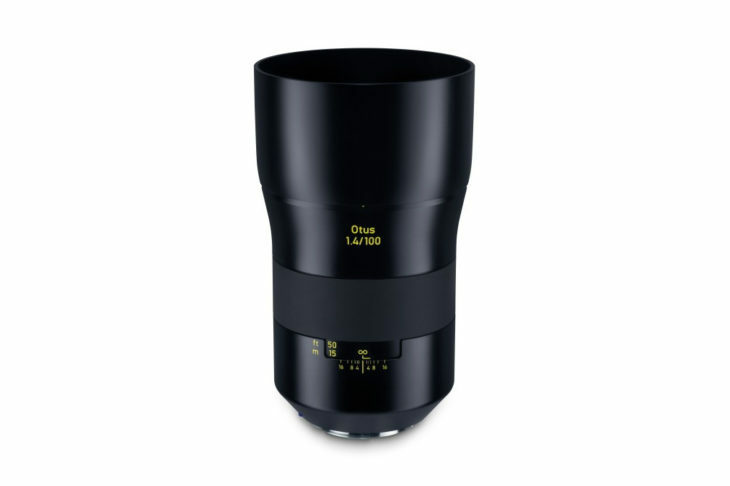 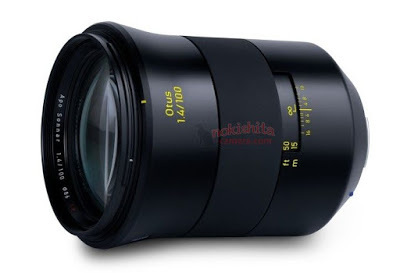 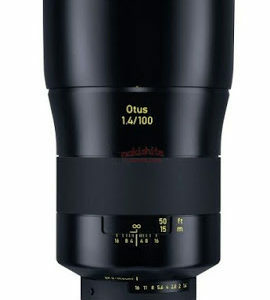 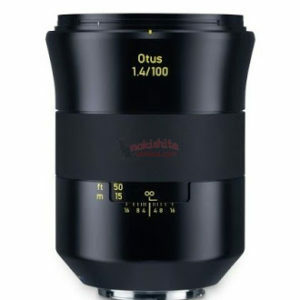 Nokishita leaked a set of images of the upcoming Zeiss Otus 100mm f/1.4 lens. 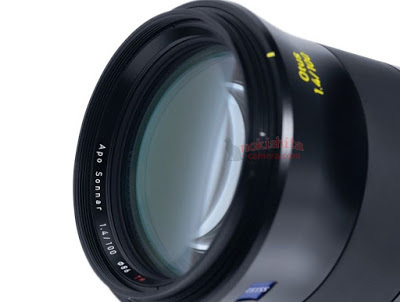 The Zeiss Otus 100mm f/1.4 is expected to be announced a the beginning of 2019. 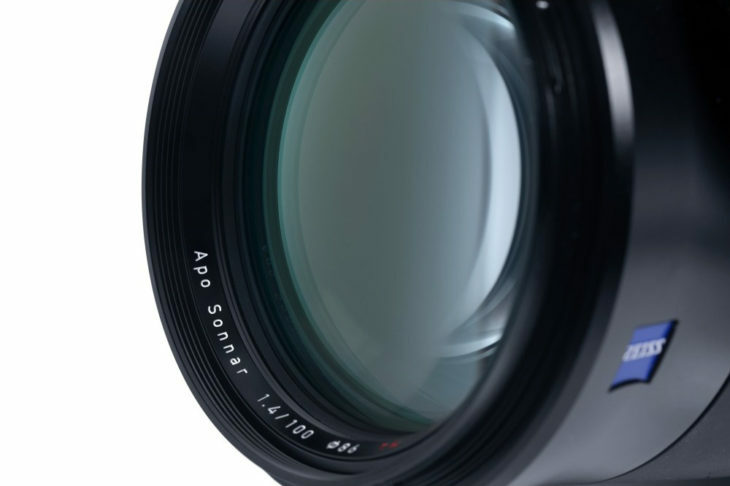 It has a APO Sonnar lens design and 86mm filter size. 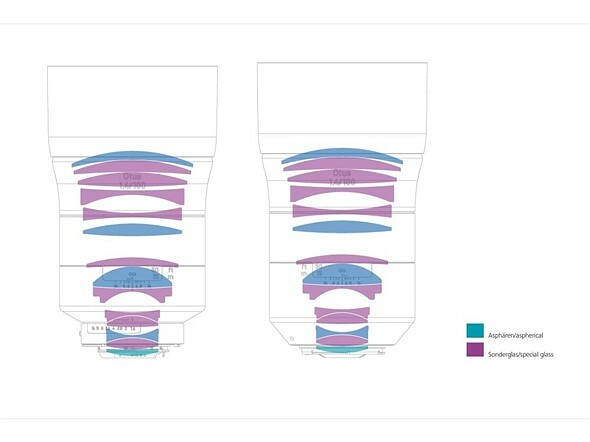 Canon and Nikon mount version.